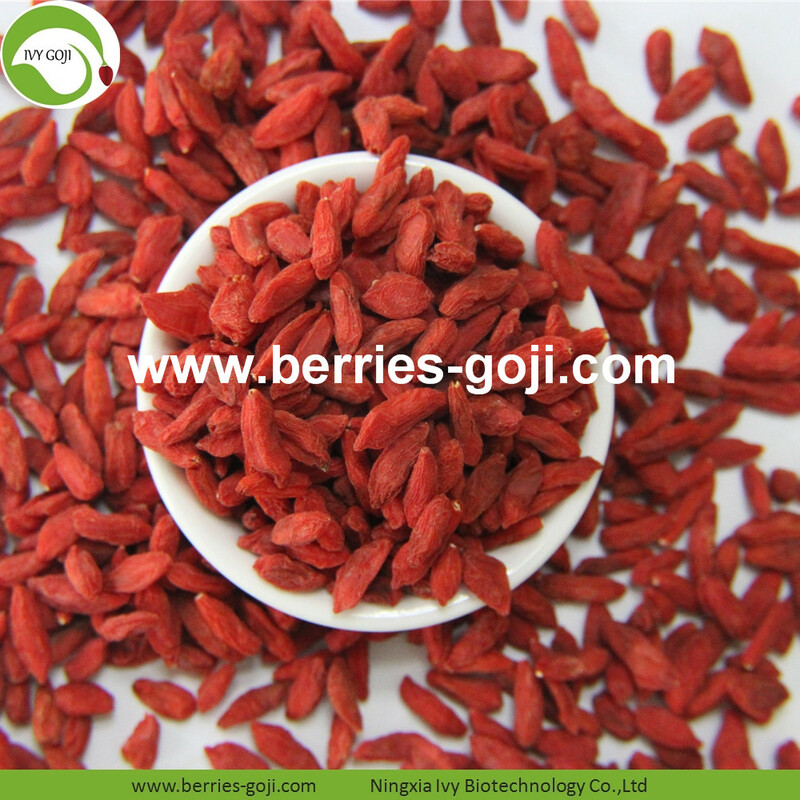 Wolfberry contains abundant Lycium polysaccharide, beta-carotene, vitamin E, selenium and flavonoids and other antioxidant substances, which have a good antioxidant effect. 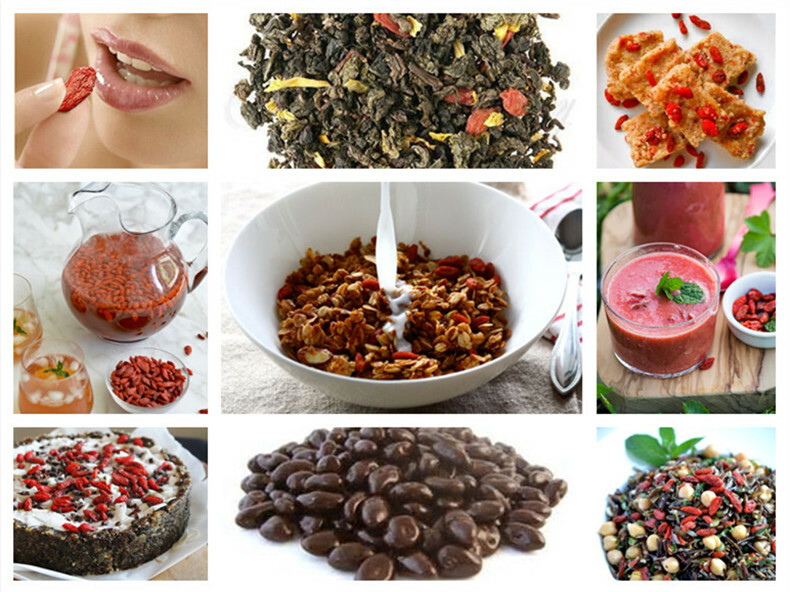 Wolfberry can fight free radical oxidation, reduce free radical peroxide damage, which can help delay aging and prolong life. 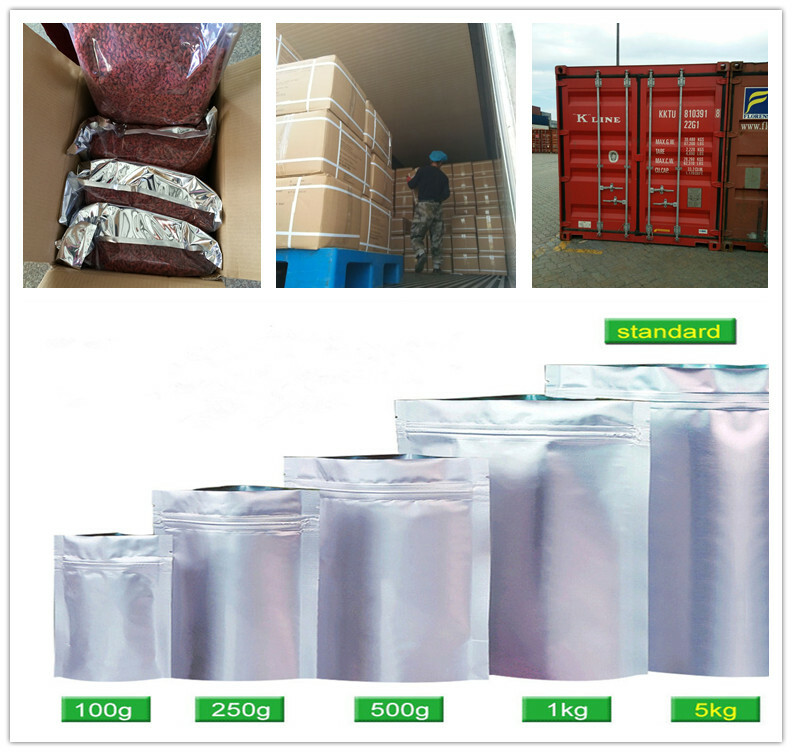 Wolfbery can be made to snack, porriage, or cooking and so on, you can use as you like. 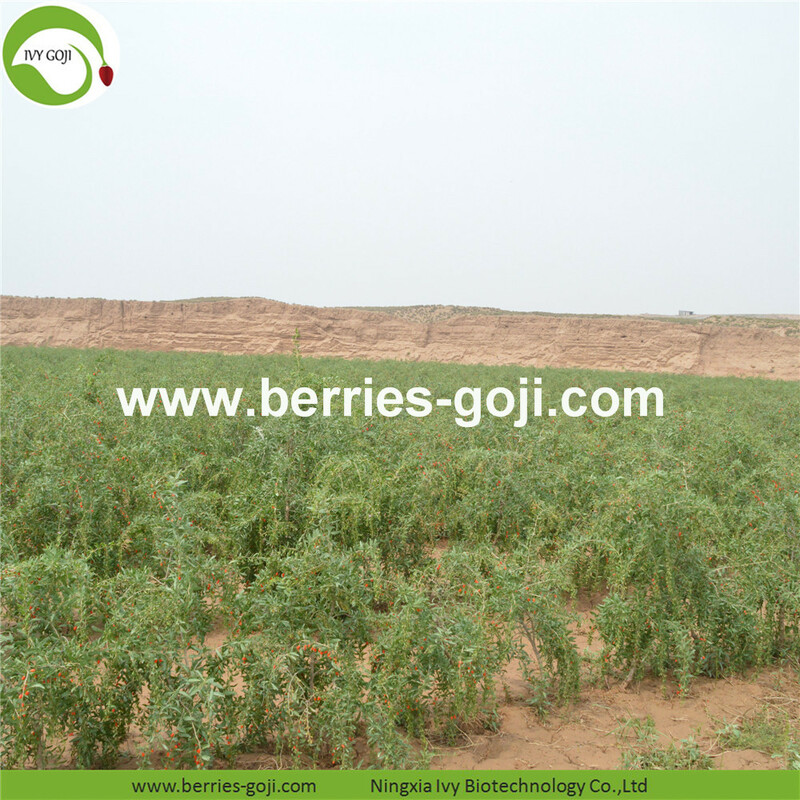 Looking for ideal Dried Organic Wolfberry Manufacturer & supplier ? We have a wide selection at great prices to help you get creative. 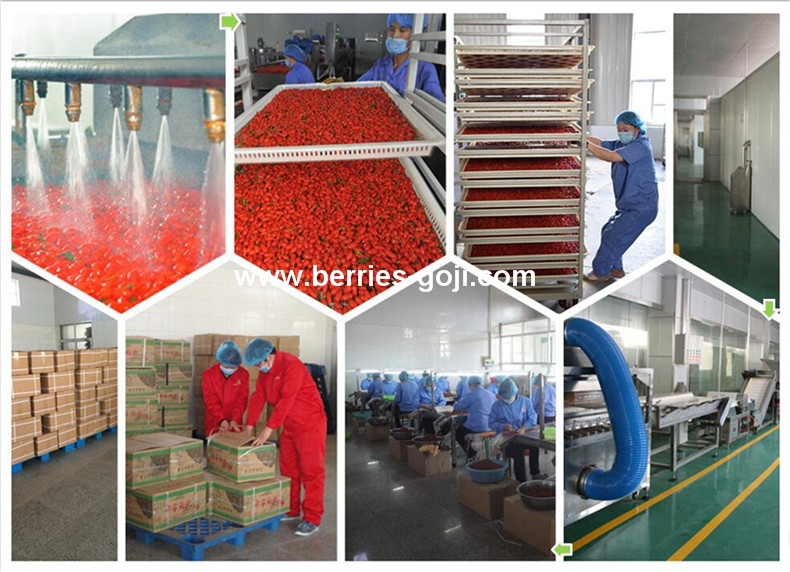 All the Dried Red Organic Wolfberry are quality guaranteed. 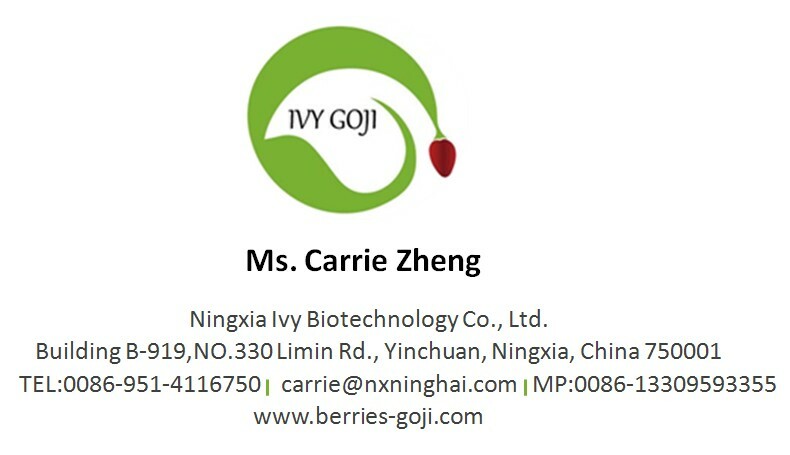 We are China Origin Factory of Nutrition Dried Red Organic Wolfberry. If you have any question, please feel free to contact us.